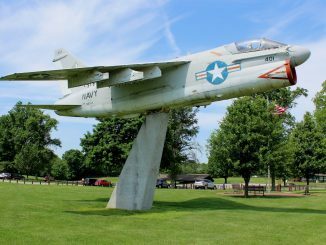 The Flight Deck Veteran’s Group, now with the blessing of the Edwardsville Township, is moving full-speed ahead on restoring the local A-7E “Corsair.” As previously reported, the FDVG is a Tennessee based non-profit whose main goal is to aircraft as tributes to the legacy of flight-deck operations. 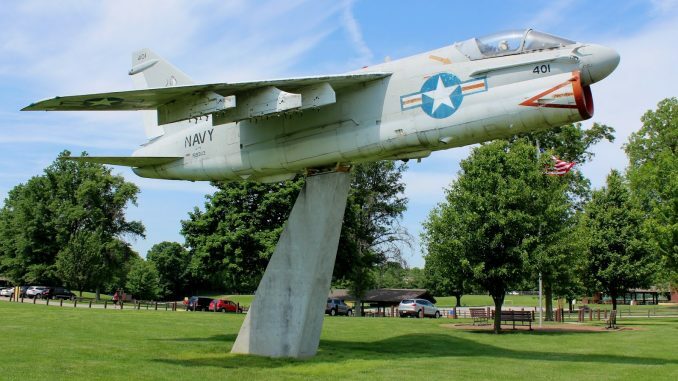 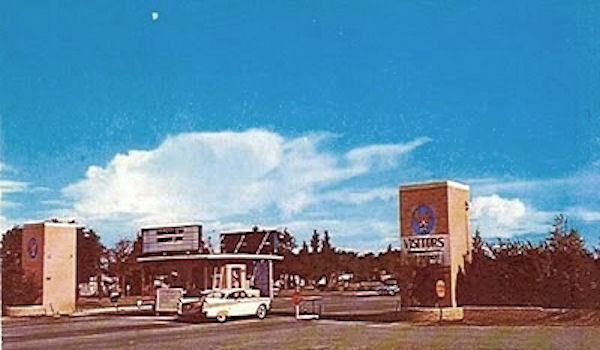 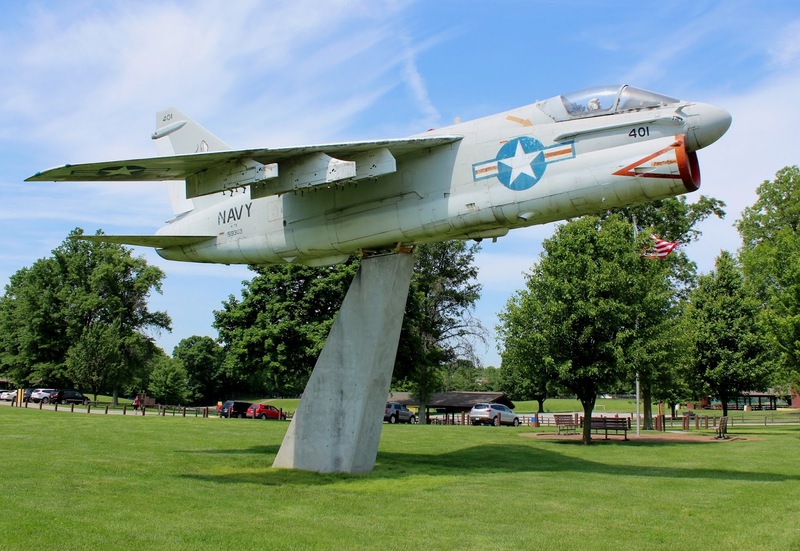 Recently, the town of Edwardsville partnered with FDVG’s to restore their local A-7 to represent the jet’s period of service. 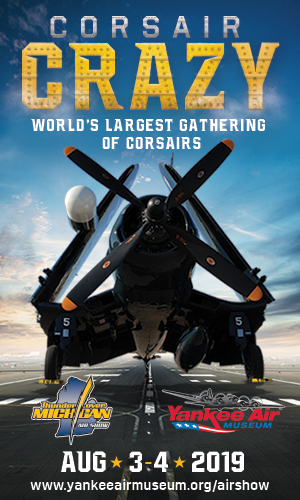 This particular Corsair actually has service history of note. 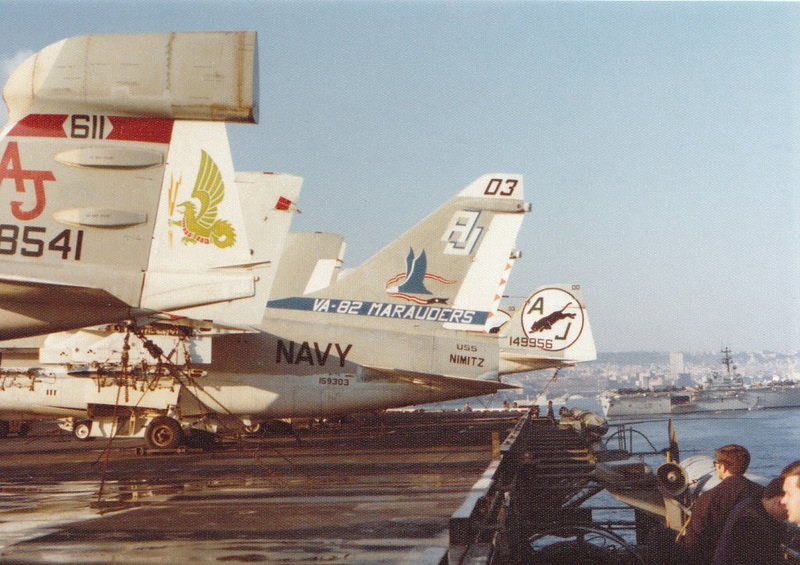 “We have learned that our aircraft took her maiden voyage in 1975 off the flight deck of the USS Nimitz as part of (the) VFA-82 Marauders,” said Edwardsville’s Frank Miles. 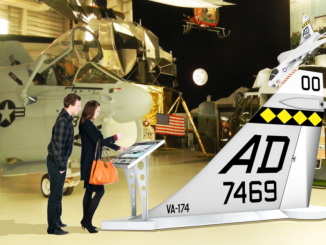 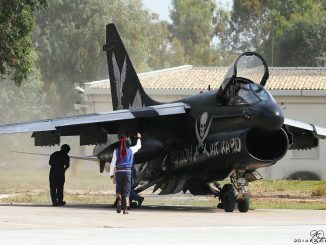 Flight Deck Veteran’s Group is agreeable to the prospect of restoring the A-7E back to it’s 1975 Marauder markings. 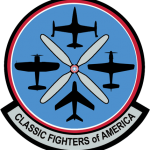 They plan on gathering a slew of VFA-82, A-7, and flight-deck veterans from the USS Nimitz to participate in the Corsair’s rejuvenation. 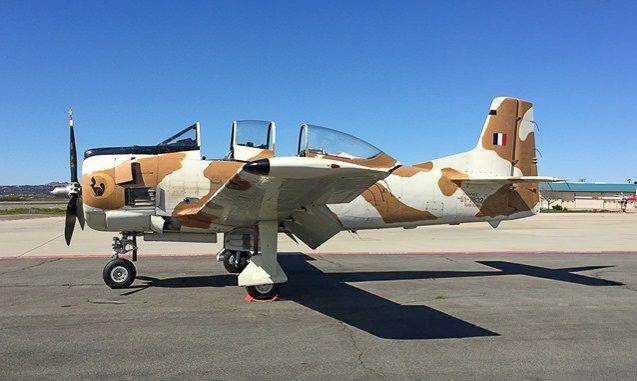 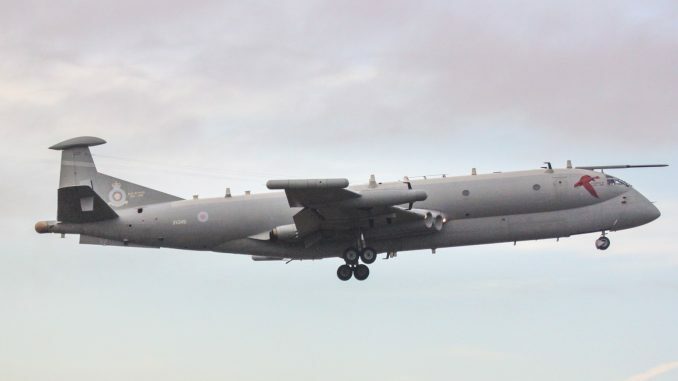 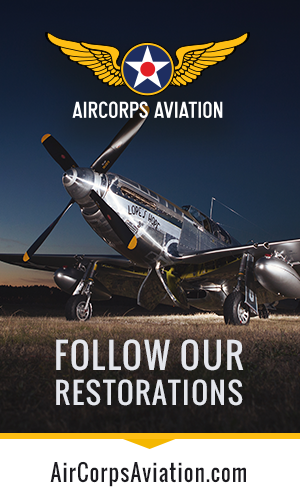 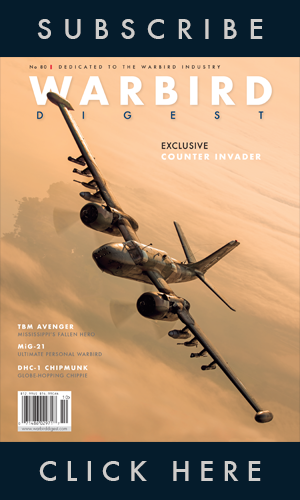 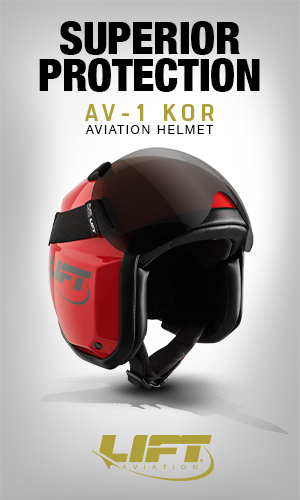 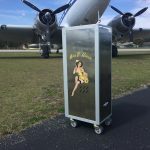 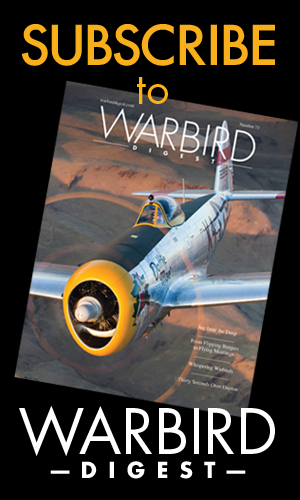 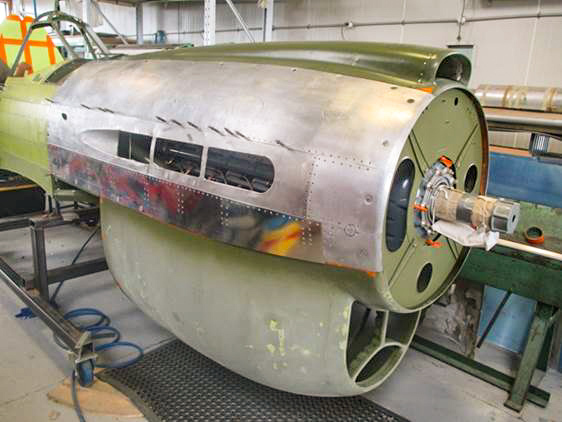 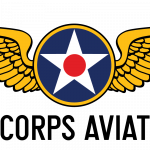 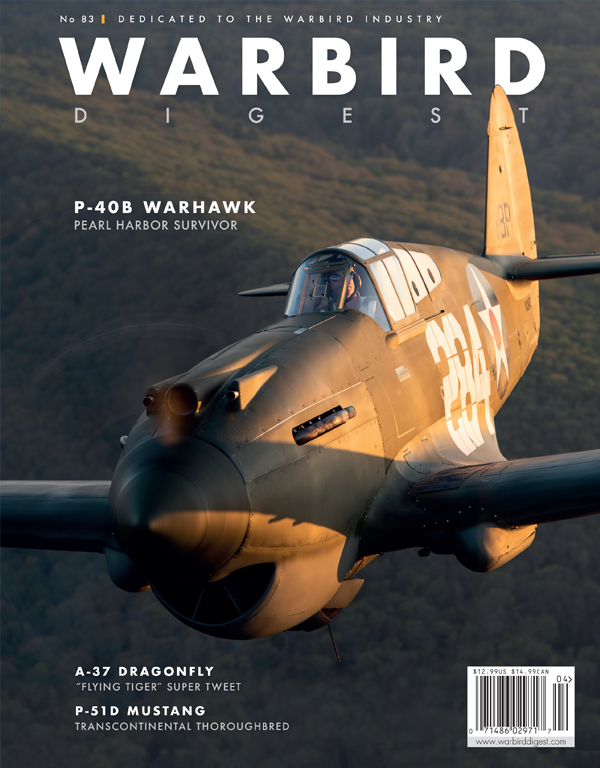 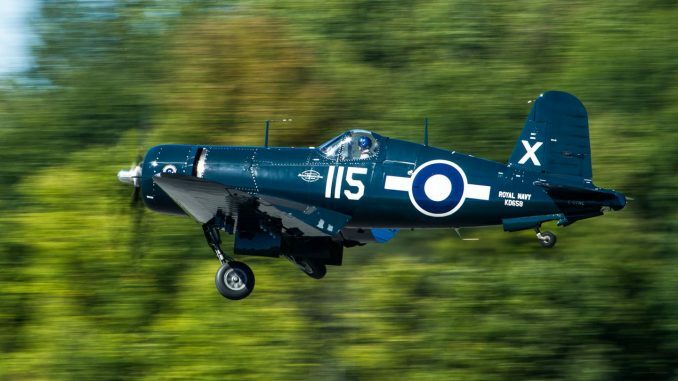 “We want as many like-minded veterans to participate who have this plane in common and allow them to take part in preserving a very important part of aviation history,” stated Jared Ashley, CEO-Founder of FDVG. 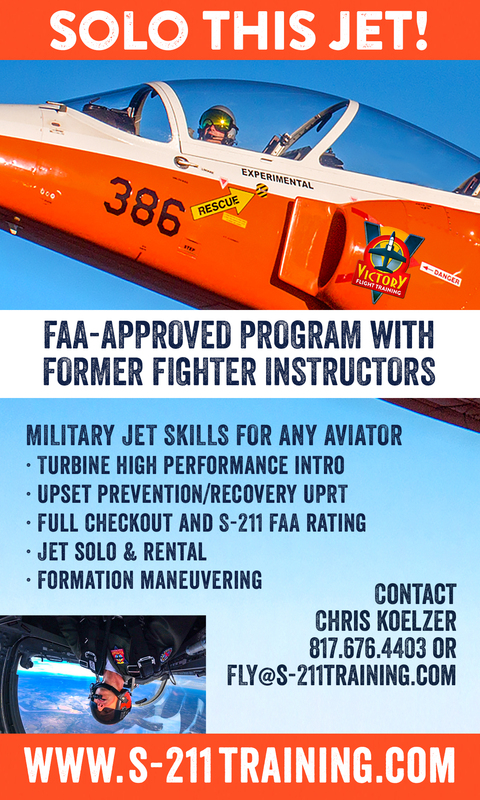 “The Flight Deck Veteran’s Group is excited to help the community bring this historic aircraft to life and honored to be a part of this project.” Having already restored a number of aircraft across the country, including two F-14s (one of which is the CAF’s Combat-Vet “Fast Eagle 102), FDVG is poised to make a successful overhaul of the Edwardsville A-7E.